Exciting, beautiful, captivating, historic- these are a few words that best summarizes the event. 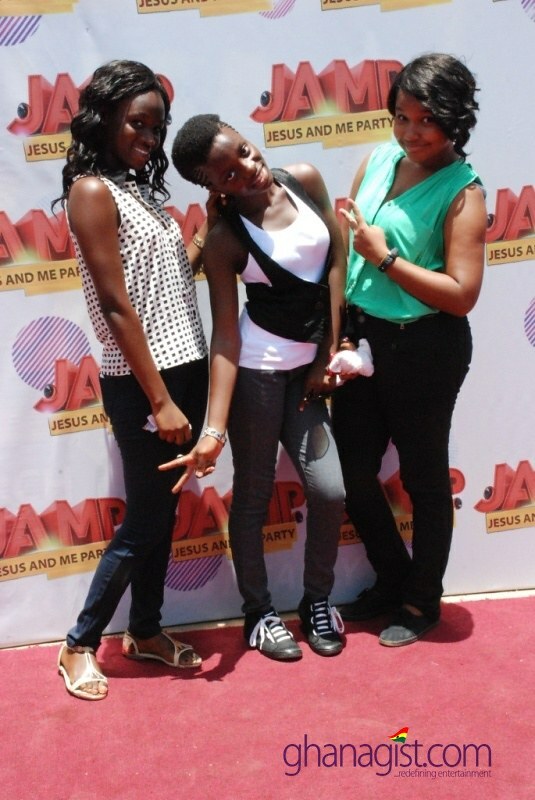 There seem not to be enough adjectives to describe the just ended “Jesus and me party”. 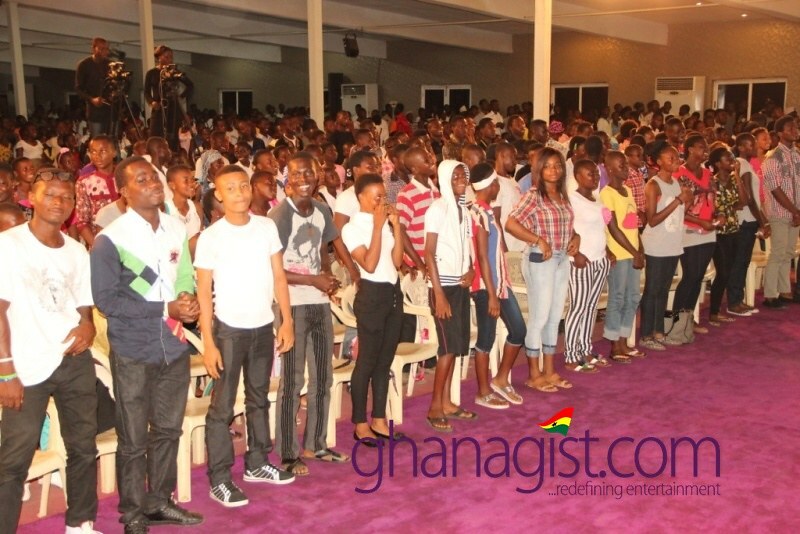 The much anticipated program was held on Easter Saturday 19th April 2014 and the turn out was more than impressive. 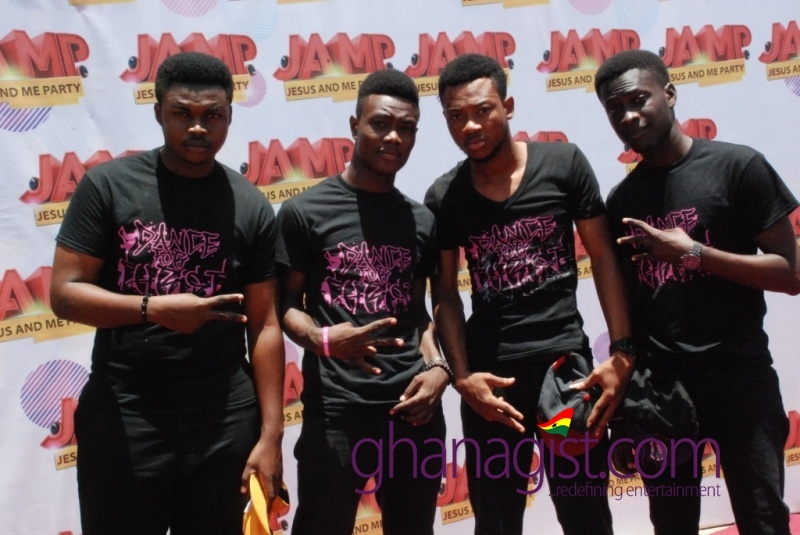 It was the debut edition and the memory will forever last in the minds of those who attended. 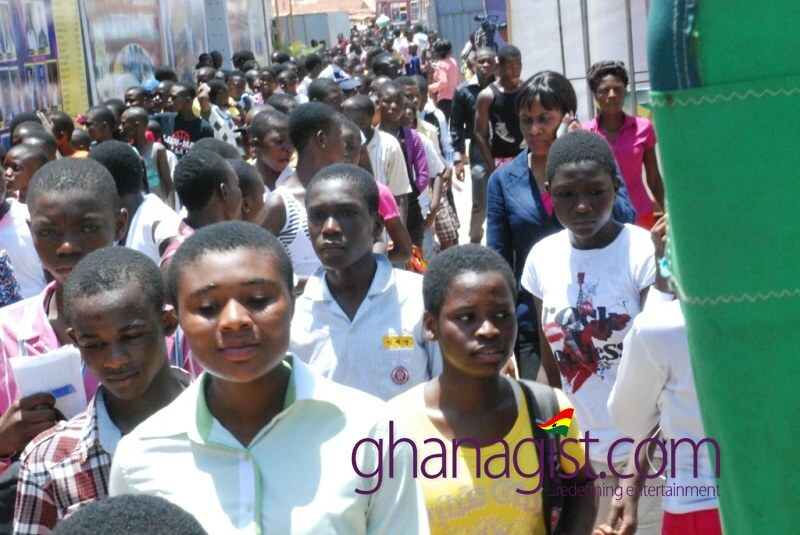 Almost 7,000 youth thronged the premises of Christ Embassy Church at Avenor – North Industrial Area in Accra for an experience of a lifetime. It was an awesome scene as thousands of these young ones came from far and near to attend a gospel event. Some of these youth came from areas like Tesano, Spintex, East Legon, Madina, Labone, Cantoments, Airport, Lapaz, Achimota, Kasoa, Mataheko and many others. The main auditorium was packed out as well as other overflow sessions. If the excitement was the marking scheme for the program, then we would say everyone’s expectation was met. Being the first of its kind, the crowd was eager as there was earlier anticipation created about the program. It started with a classy red carpet session where people were interviewed about their expectations and the idea behind their sense of fashion at the event. We saw breathe-taking designs and one could tell that they had come to flaunt their beauty in their gorgeous apparel, lots of varieties were displayed. From trendy African prints to popular international designer clothes, it was evident that these young ones had their ‘swag’ on just like how they would put it. 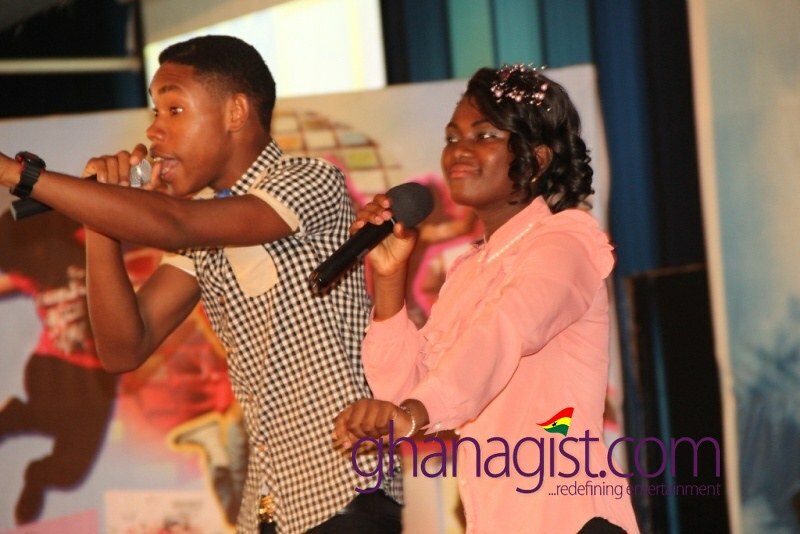 ‘Jesus and me party’ saw amazing display of talent which got the audience screaming and cheering on from beginning to end. 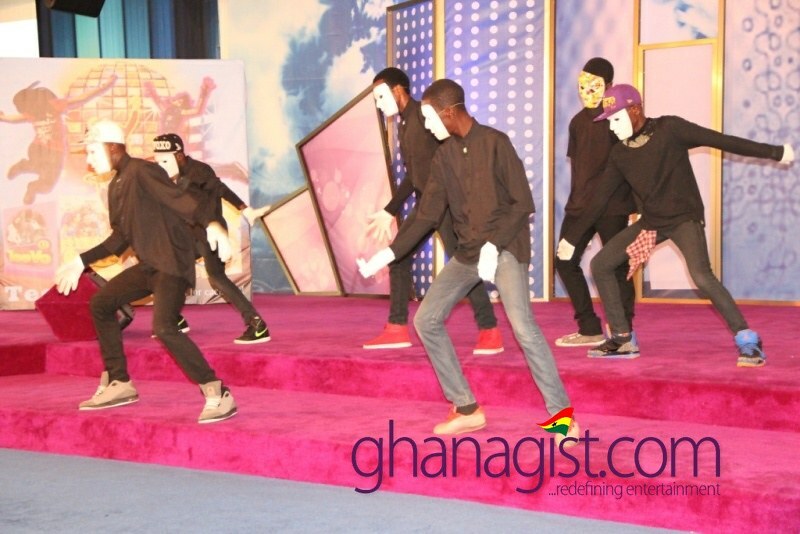 There were electrifying and energetic dance from various groups who displayed fascinating routines. You just couldn’t blink your eyes as you wouldn’t want to miss a second of the aesthetic dance. 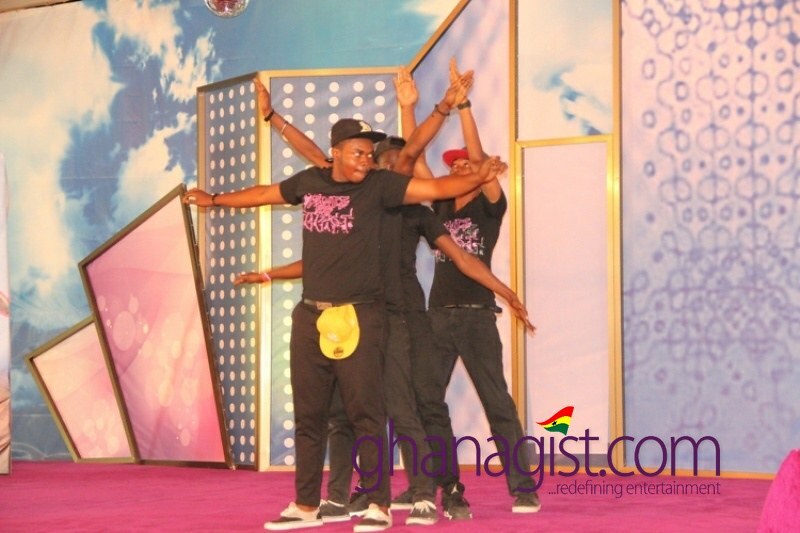 Reality show finalists, Divinity Blazers blew the crowd away with their performance. 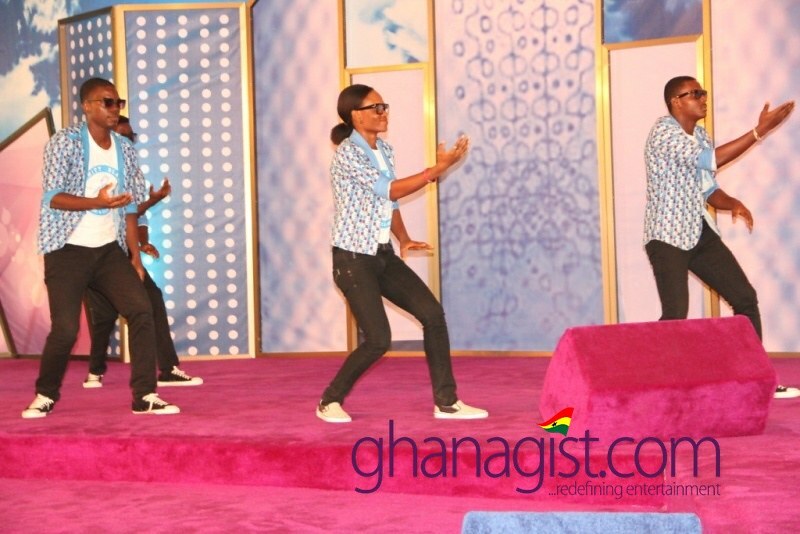 Beautifully crafted dance moves were displayed by ‘Magnets of Christ’, and ‘Dancers for Christ’ which delighted the audience. We also had some rib-cracking gospel comedy. And oh! 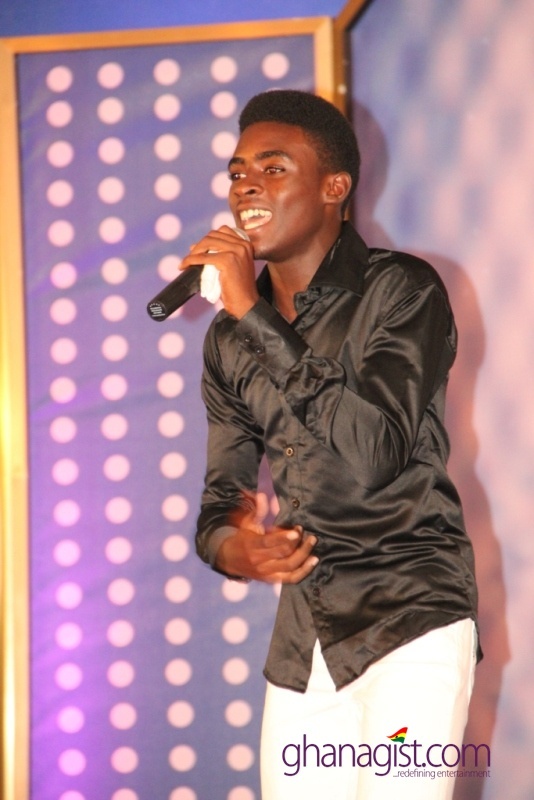 Who ever said that Ghana didn’t have talent lied! You should have been there to see for yourself. It’s beyond words. Music connects directly with one’s entire being. This was clearly depicted in marvelous and refreshing gospel. It wasn’t just any kind of gospel but one that speaks to hearts and renews minds. 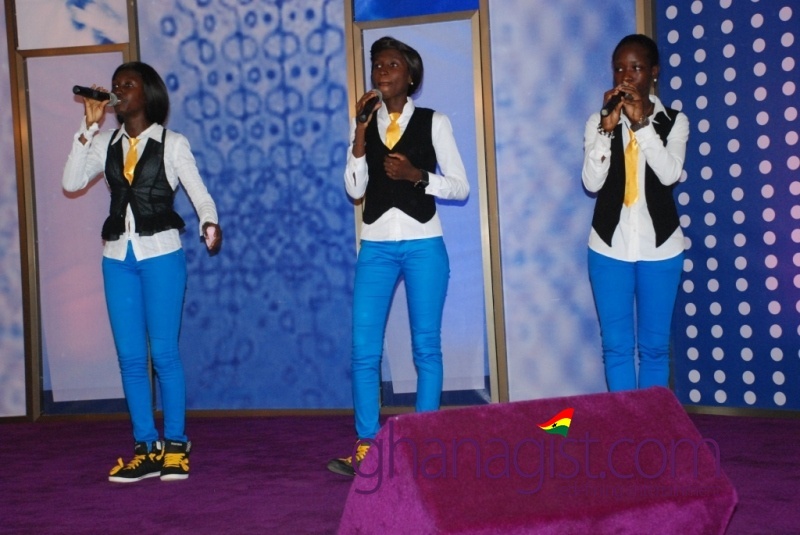 They professed their love for Christ during the Easter festivities through gospel rap – the punch lines and rhymes were admirable. 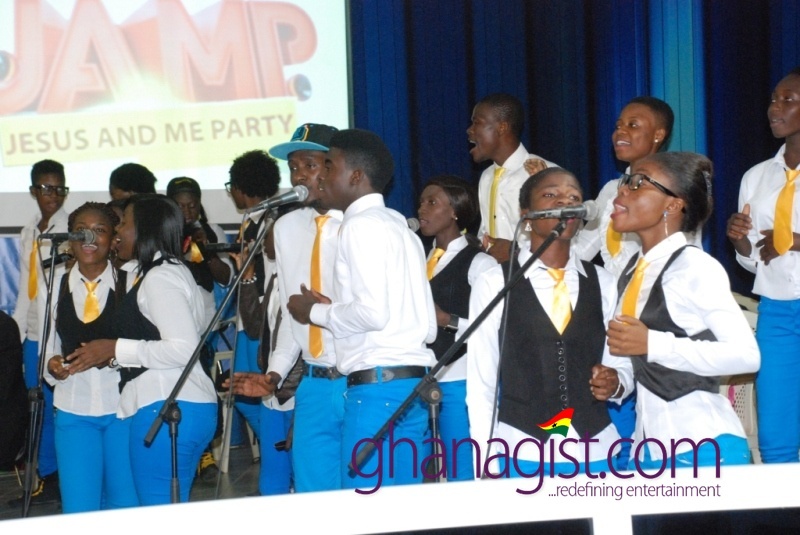 The choir sang uplifting songs as well as many other gospel musicians had their turn and the faces of the audience beamed with smiles; one could tell they adored each moment of every performance. 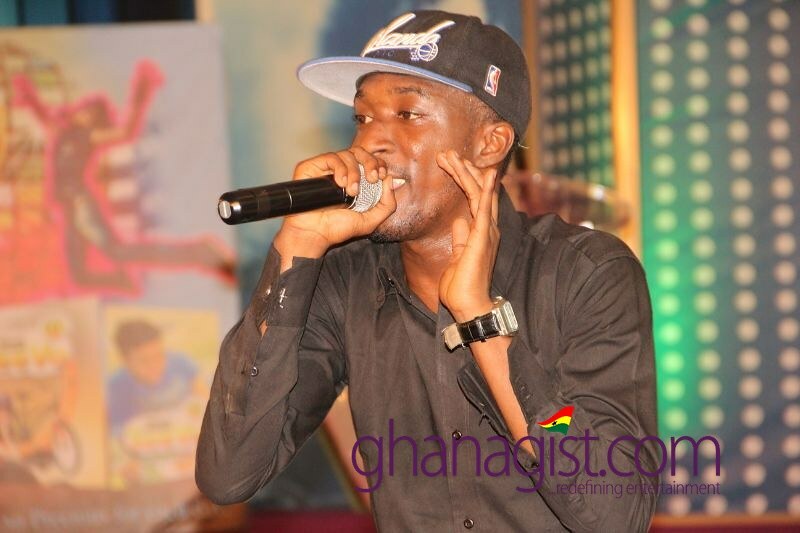 The highlights of the event were from the main artistes on the bill. 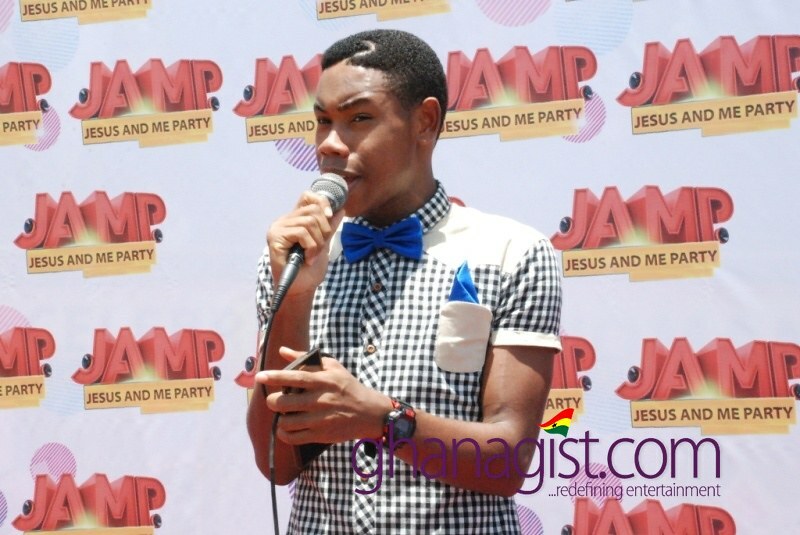 Kingzkid of ‘I got ma Jesus on’ fame thrilled the crowd with his hit songs and he had them singing along. 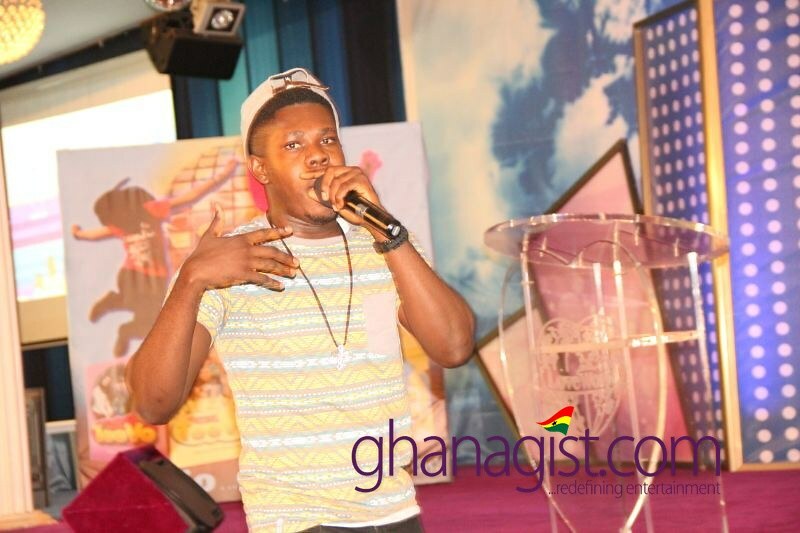 Contemporary gospel artiste E-Rock charged up the whole auditorium with energetic performance as he did his popular song ‘Church Dey Sweet’ and the people chorused along. 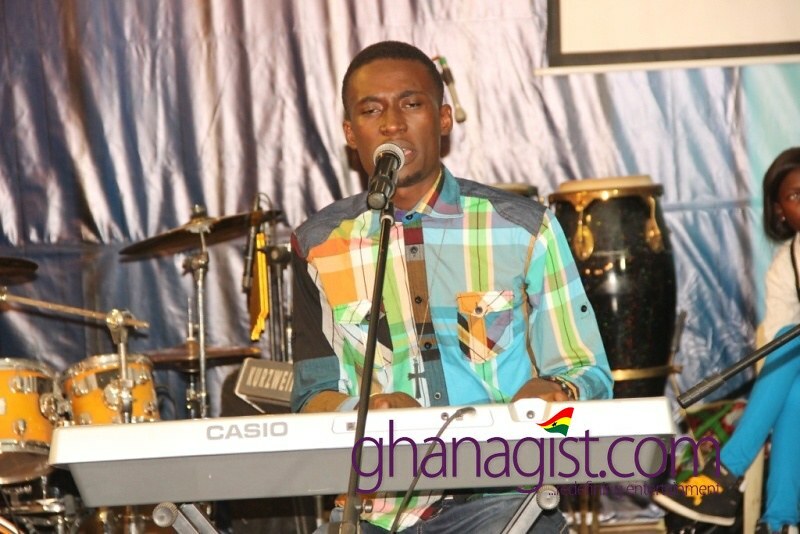 Jay Shady sang soothing classical gospel music which gave goose bumps. All the performances were uplifting. 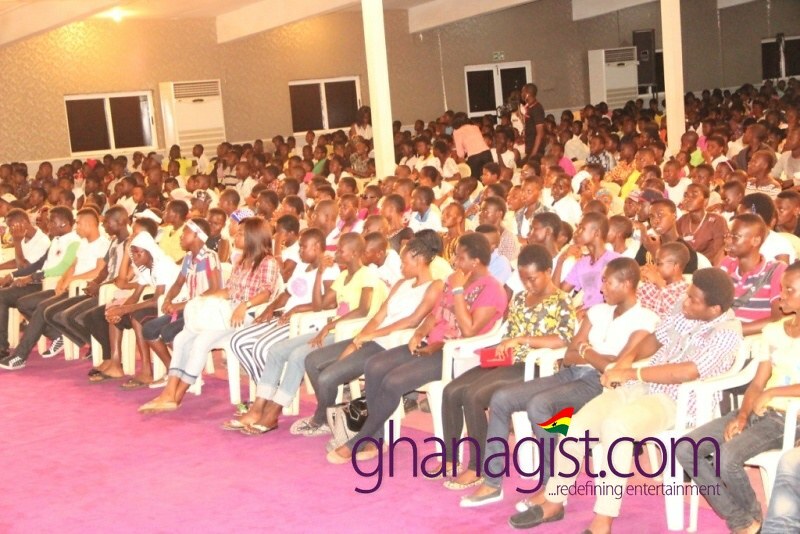 Pastor of the Teens Church of Christ Embassy Ghana, Pastor Lisa Lawal shared the word of God with the youth. One could tell that this was what the crowd was waiting for. They received the word with joy. Pastor Lisa reiterated the importance of making the right decisions as youth as it will go a long way to define the kind of future they would have. Almost two thousand youth received salvation and gave their hearts to Christ after the message. There was a lot to eat and drink. Indeed this was the most ideal way of spending an Easter Saturday. As soon as the program ended, attendees were asking organizers when the next program will be held and this portrays how successful the event was. 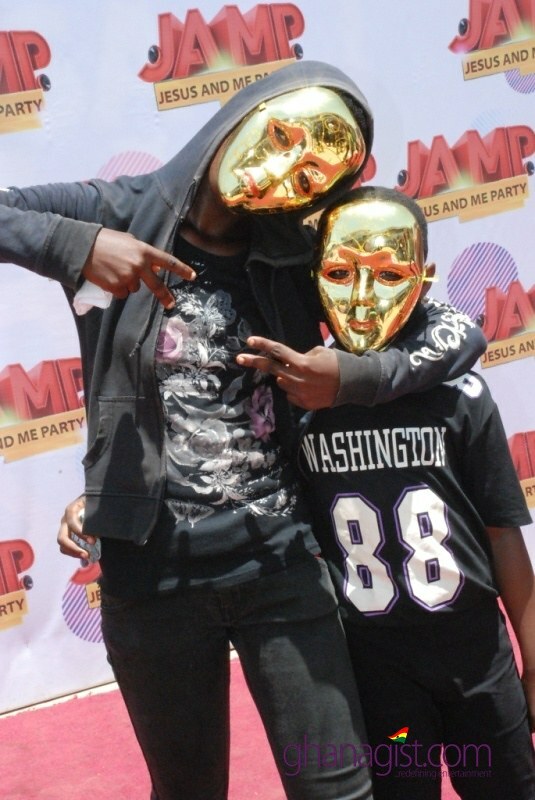 It was exactly a ‘Jesus and me party’ as they celebrated the death and resurrection of Jesus Christ with a good purpose. The program is an initiative of the Director of Teens’ Ministry and zonal pastor of Christ Embassy Ghana, Pastor Biodun Lawal. 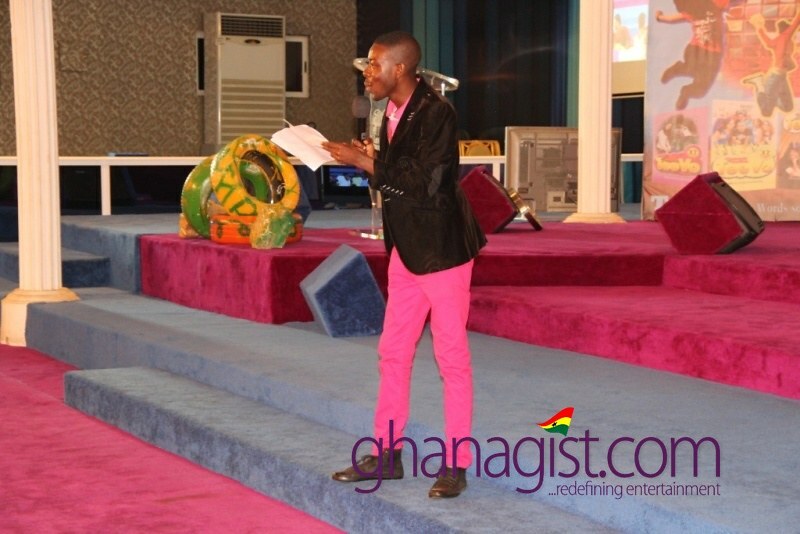 The event was also powered by Christ Embassy Church Accra Ghana. 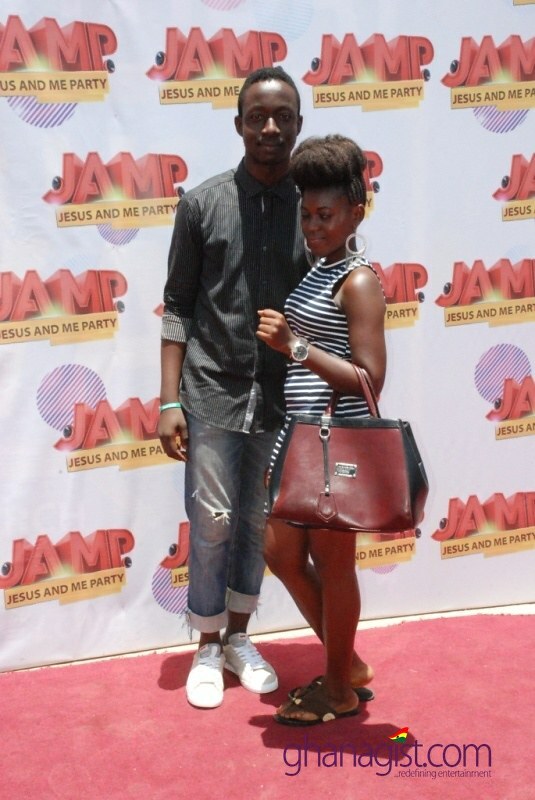 First ever ‘Jesus and Me Party’ held | See Photos 0 out of 5 based on 0 ratings. 0 user reviews.